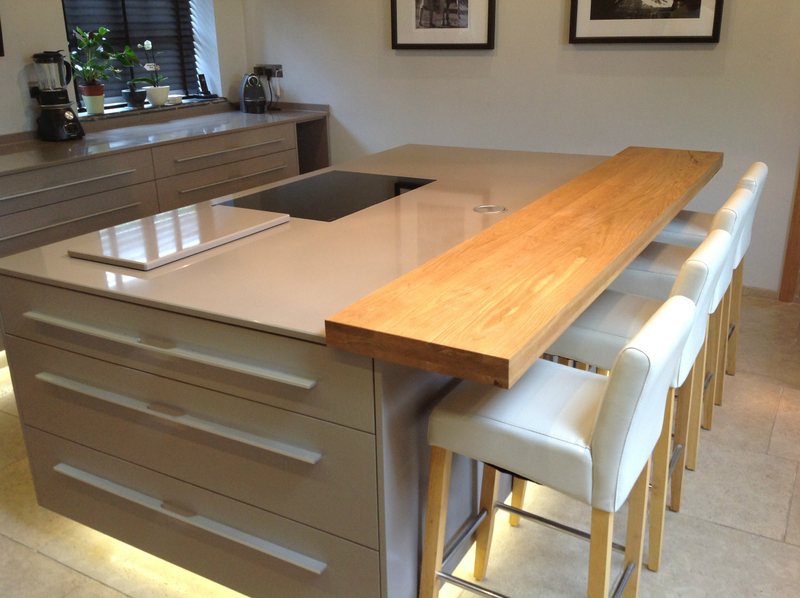 Offering unrivalled service when looking at beautiful natural stone worktops, Chandler Stoneworks draw from over 10 years’ experience providing luxury kitchen worktops in Horsham and across the South East. 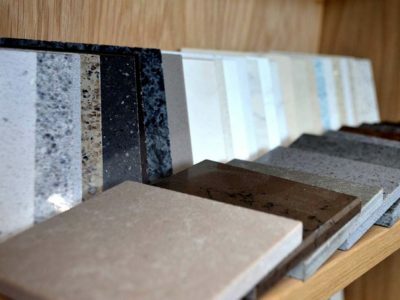 With completely personalised services available, our team of professional customer service staff and stone masons are on hand to help clients choose the perfect stone worktops and flooring for their new kitchen or bathroom design. We also offer tailor-made flowing and other surfaces, ranging from bath surrounds to fire hearths that perfectly compliment your new kitchen design. 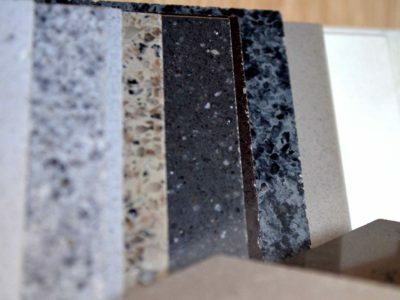 Take a look through our portfolio today to see how Chandler Stoneworks can transform your kitchen or bathroom with bespoke natural stone flooring. 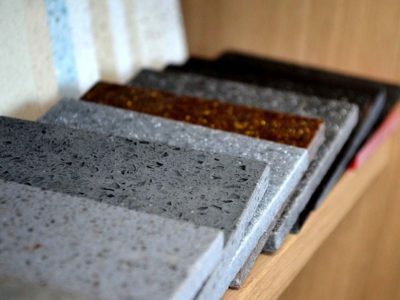 Our skilled craftsmen produce stunning worktops available in marble, granite, limestone, slate and other materials, designed to suit the needs of your kitchen. If you are unsure as to the best style of your home, we will gladly offer professional advice, working on a completely personalised service that ensures satisfaction. As a team of professional stone masons, we work quickly to a regular turnaround of 7-10 days from the initial templating to the complete installation. We supply a variety of cleaning care-kits and maintenance products designed to keep your beautiful stone worktops cleaner and looking fresh for longer. Regular care using professional products ensures that you will get the most out of your new kitchen worktop. We also offer a professional project management service which helps you make the best use of the service we provide when designing and installing your ideal bathroom. 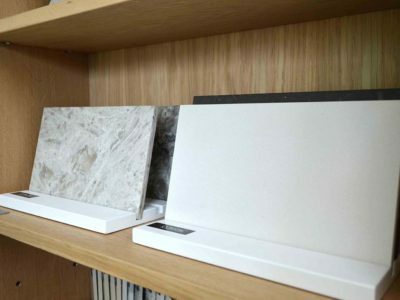 Chandler Stoneworks provide a stunning range of marble worktops ideal for any kitchen or bathroom design. 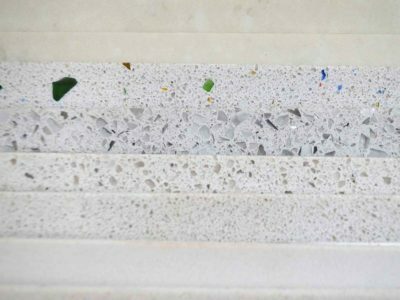 Available in a range of subtle and unique colours, ensuring that no two natural stone pieces are quite the same, the worktops are also durable and scratch resistant. They add a regal touch of class to any kitchen or bathroom. 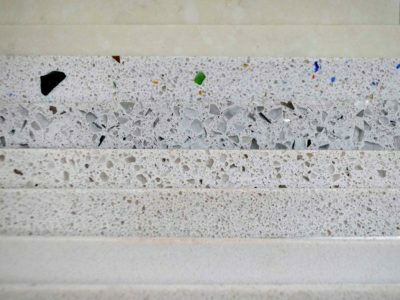 Granite worktops are ideal for contemporary kitchen worktops, available in a range of speckled designs and different colours to suit your needs. 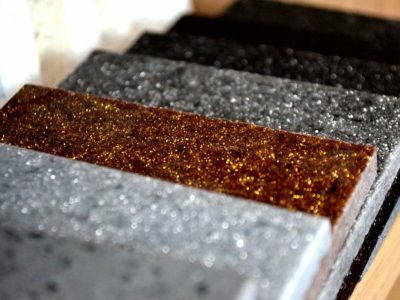 They are also durable, hard-wearing and highly resistant to heat, making them the perfect choice of material for luxury kitchen worktops. 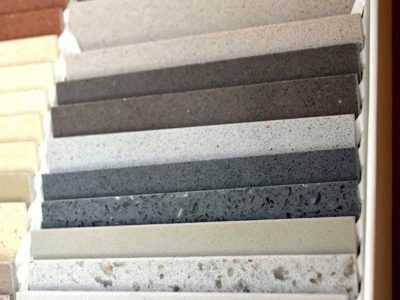 As professional suppliers and installers of luxury kitchen worktops, countertops, marble worktops, bathroom vanity tops and many more, Chandler Stoneworks are also proud to supply and install first-class kitchen worktops from a number of leading brand manufacturers. A few examples of the brands we work with can be seen below. 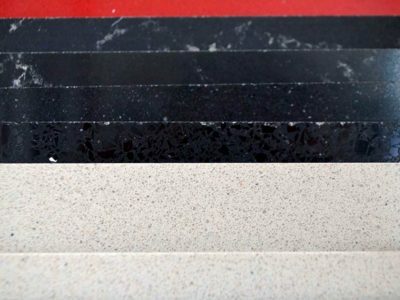 Stone Italiana – Stone Italiana is a contemporary brand with over 30 years’ experience in the development of high-quality worktops and stone tiles. The brand is also constantly experimenting with new designs and techniques. 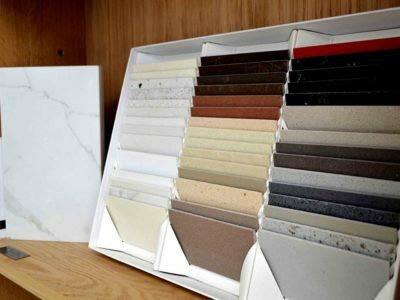 Samsung Radianz Quartz – Samsung Radianz Quartz is a highly durable material that requires little maintenance, perfect for those with busy lifestyles. The Quartz is made from high-quality raw materials and engineered to be four times stronger than alternative materials. Pisani – Pisani stocks natural stone from over 40 countries across the world and is a worldwide renowned supplier of natural stone for the construction industry. 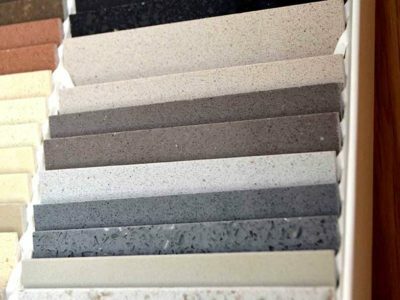 Offering unrivalled customer service and a wide range of natural stone worktops, Chandler Stoneworks have helped countless happy clients over the years. Our clients have shared their experiences with us in the form of reviews and testimonials, which can be seen below. Having created countless beautiful marble kitchen worktops in Horsham and the surrounding area for over 10 years, Chandler Stoneworks offer a friendly, approachable and exceptional range of services. For more information on creating your ideal kitchen, get in touch with our professional team today. Email us at sales@chandlerstoneworks.co.uk or call us directly on 01903 885941 to speak to one of our customer service staff. You can also visit us directly at our showroom, open Mondays to Fridays from 9:30am – 4:30pm and on Saturdays by appointment only. 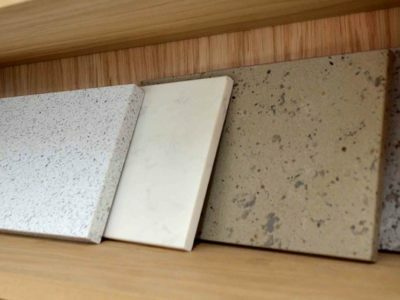 By looking through the extensive selection of natural stone worktops clients can receive specific advice from our professional stone masons in order to help them choose the perfect worktop for their new kitchen. Simply give us a call to let us know of your arrival beforehand so that we can have a member of staff on hand to greet you when you arrive. We look forward to working with you.